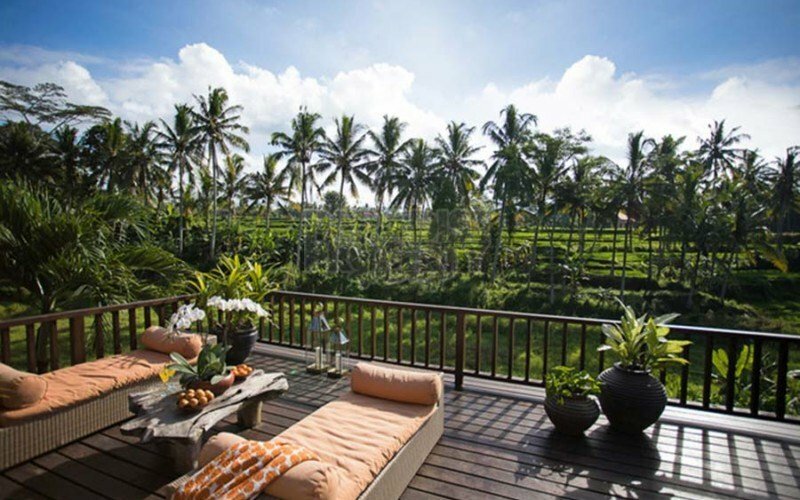 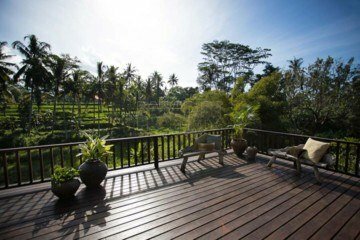 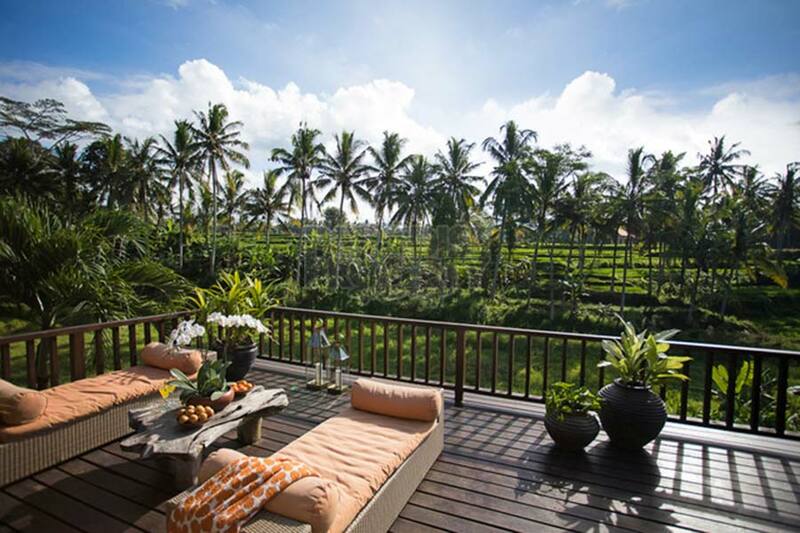 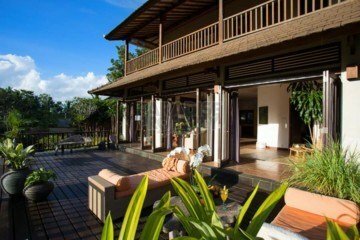 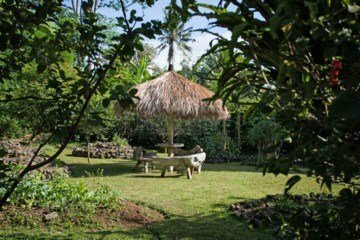 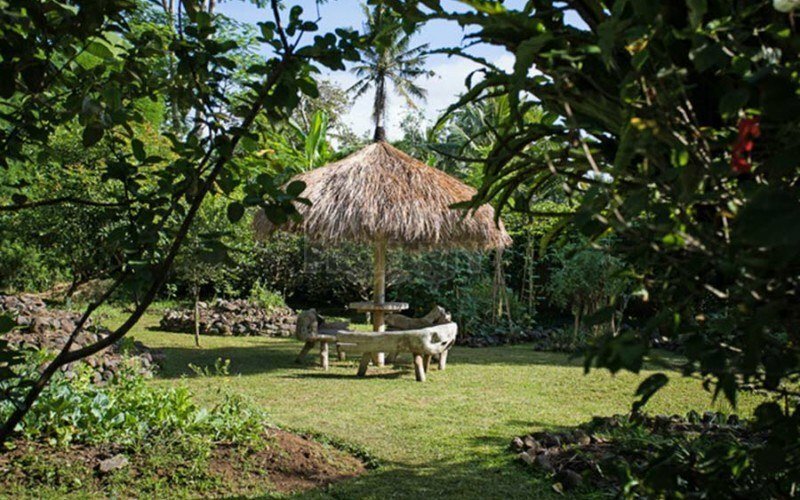 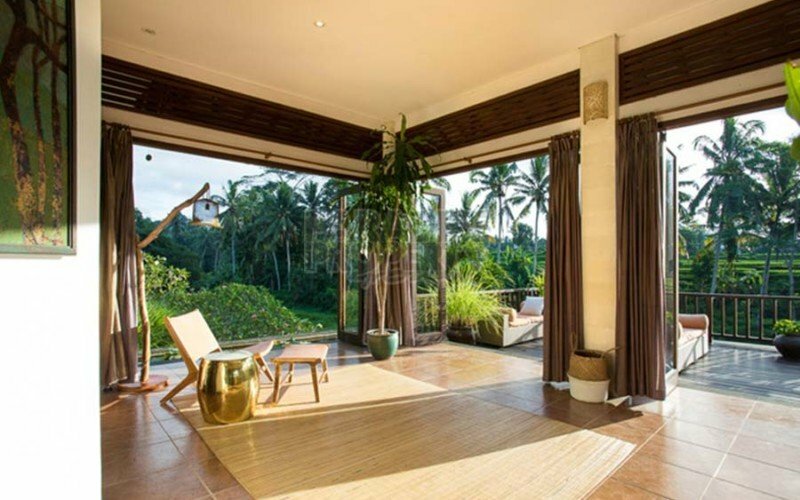 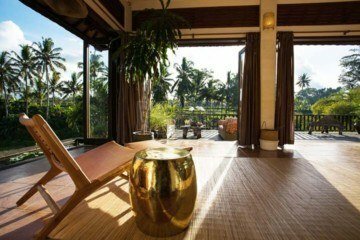 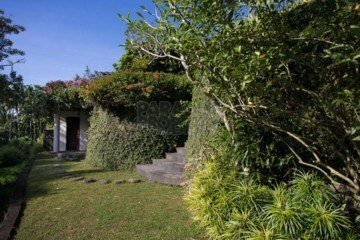 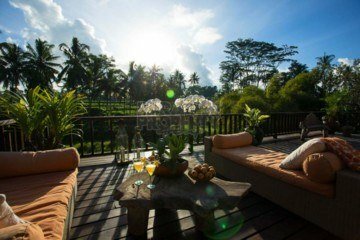 This east facing property with stunning 180 degree rice valley view is a rare find in Ubud the traditional and cultural center of Bali. 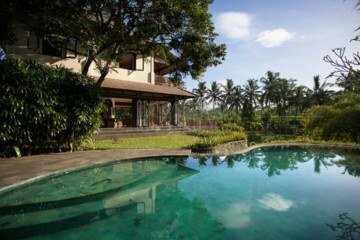 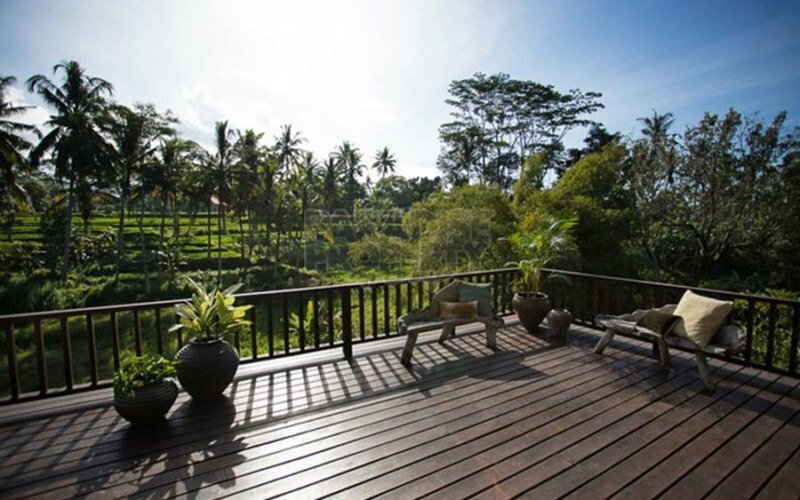 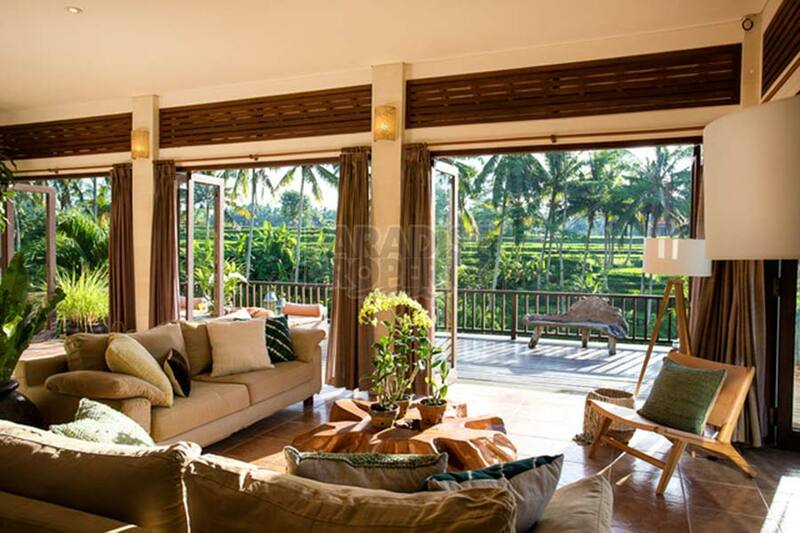 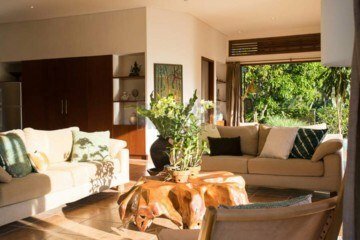 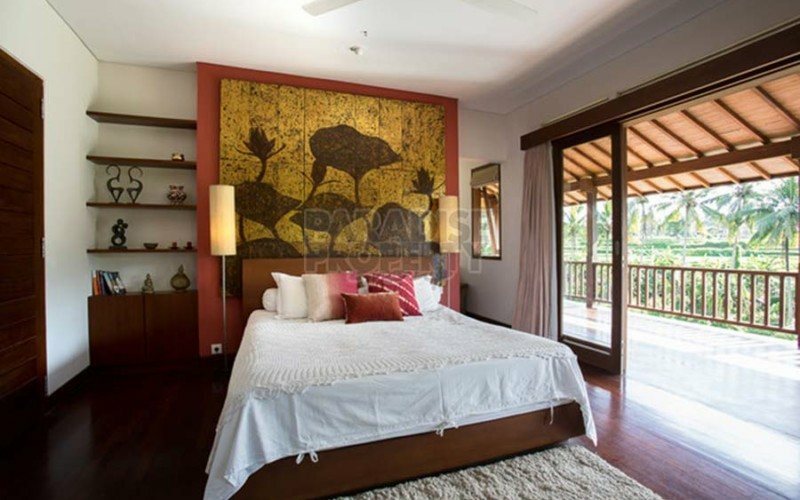 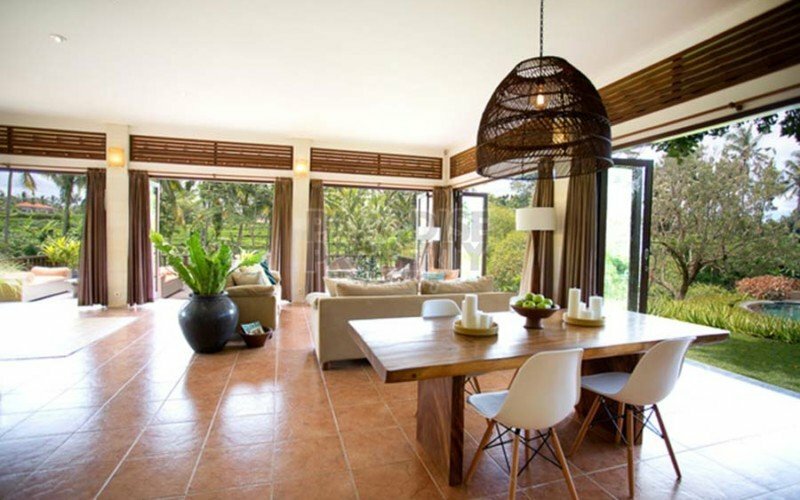 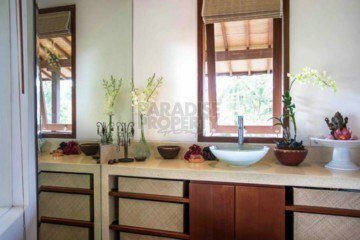 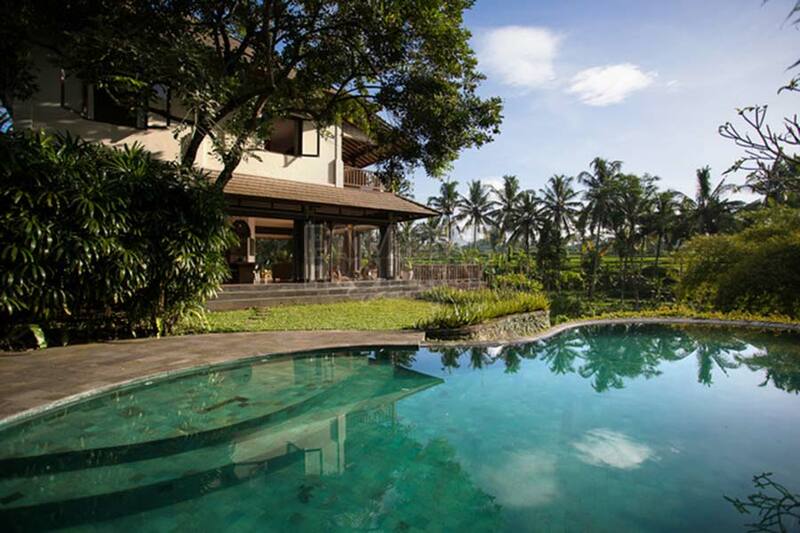 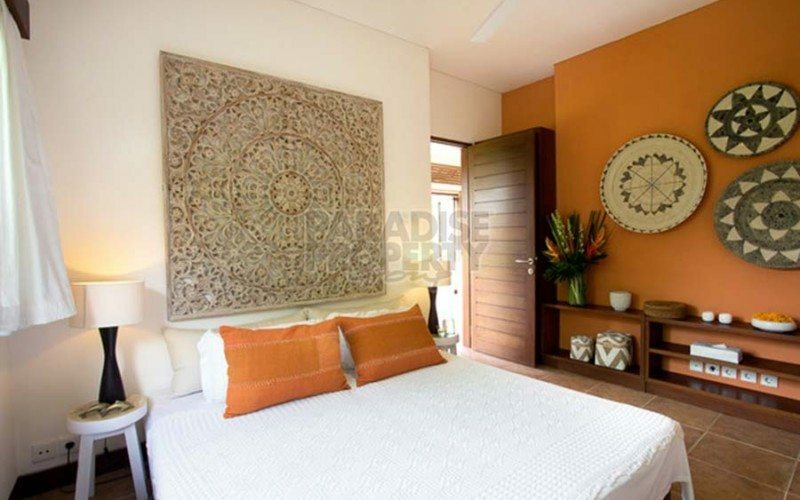 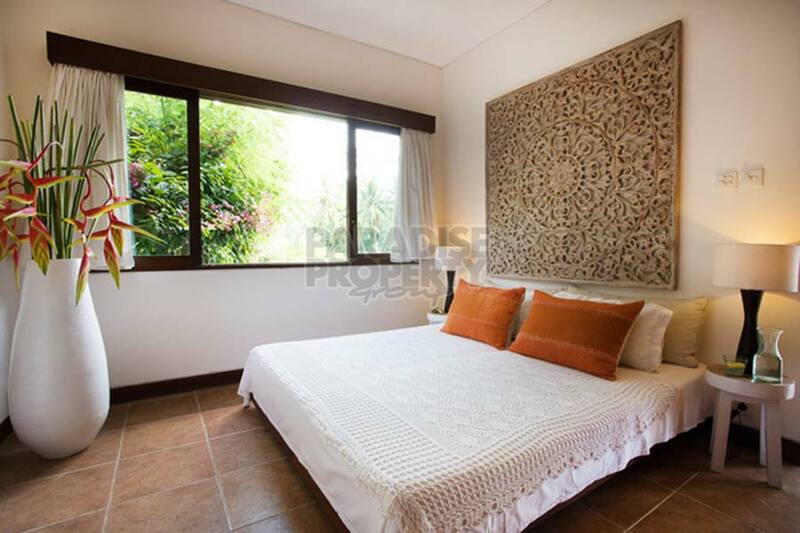 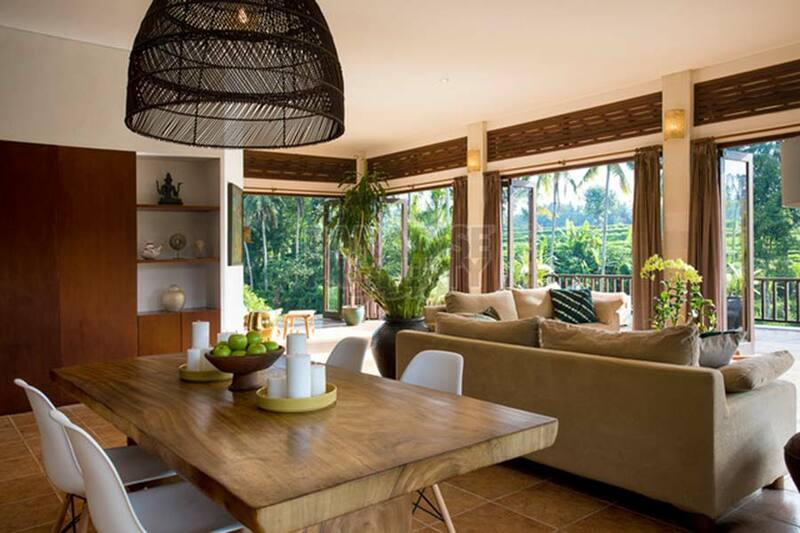 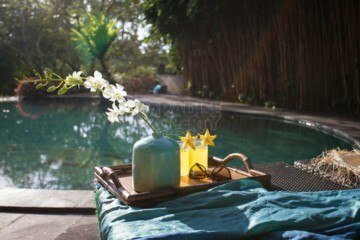 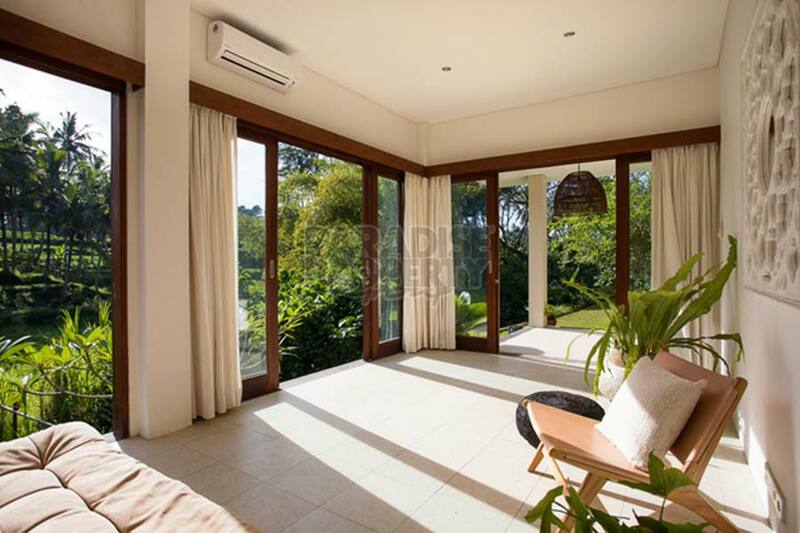 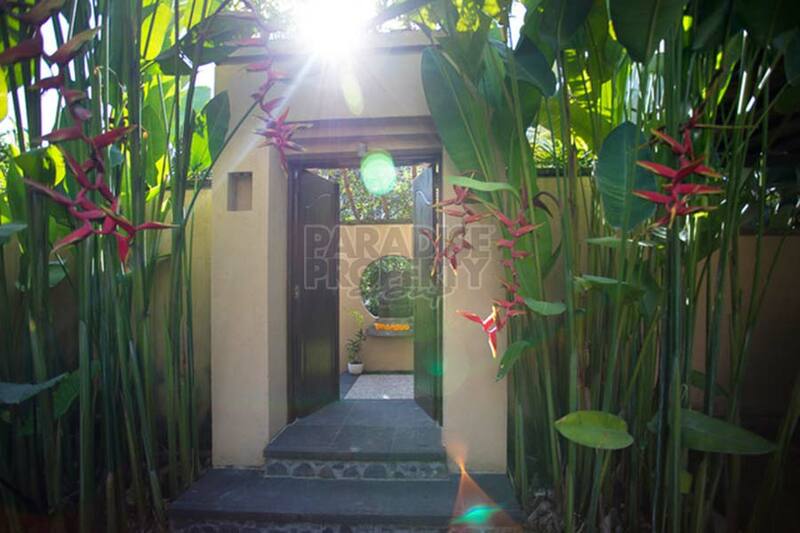 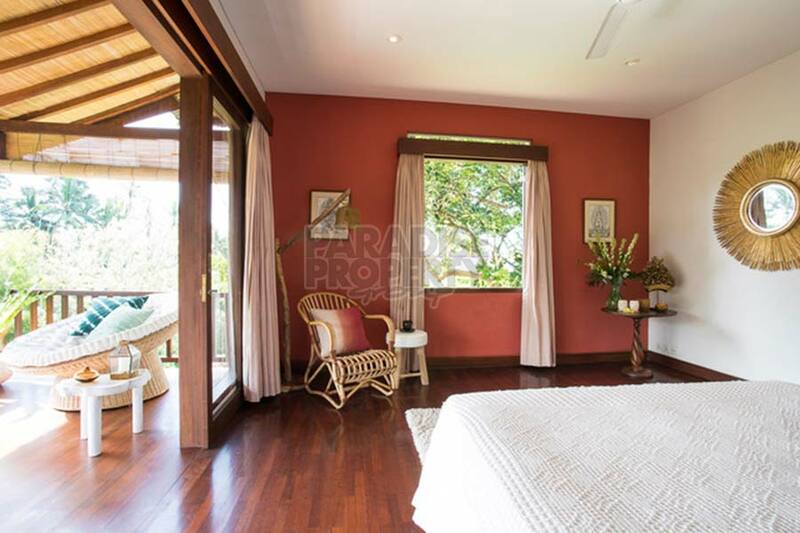 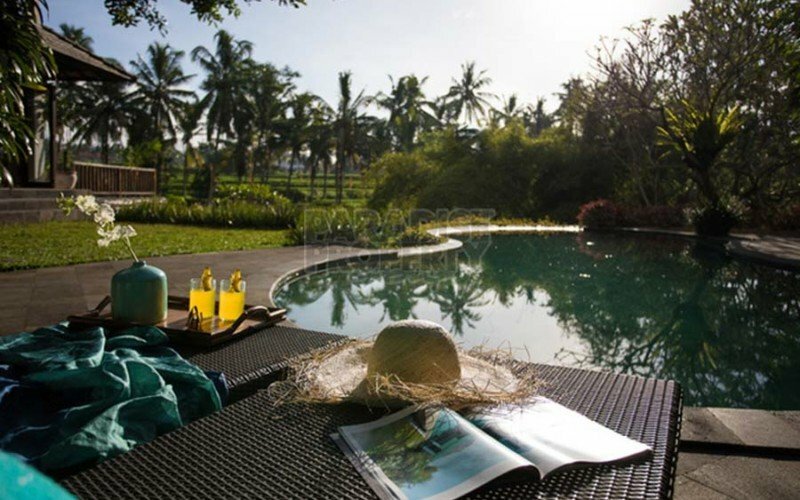 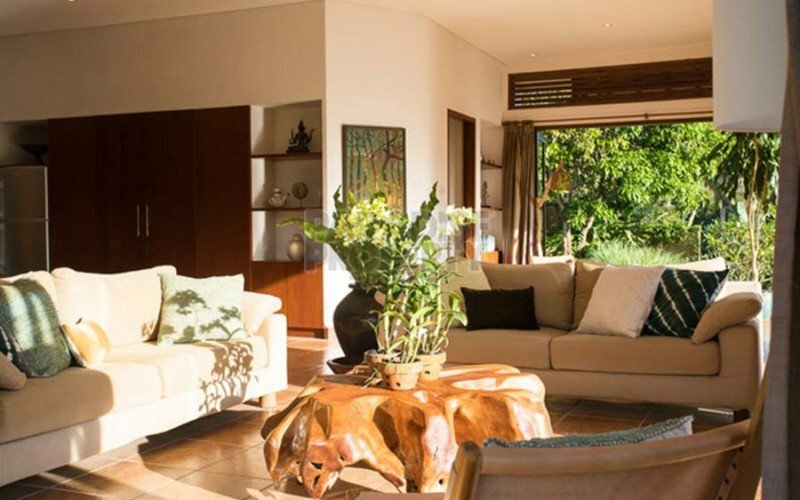 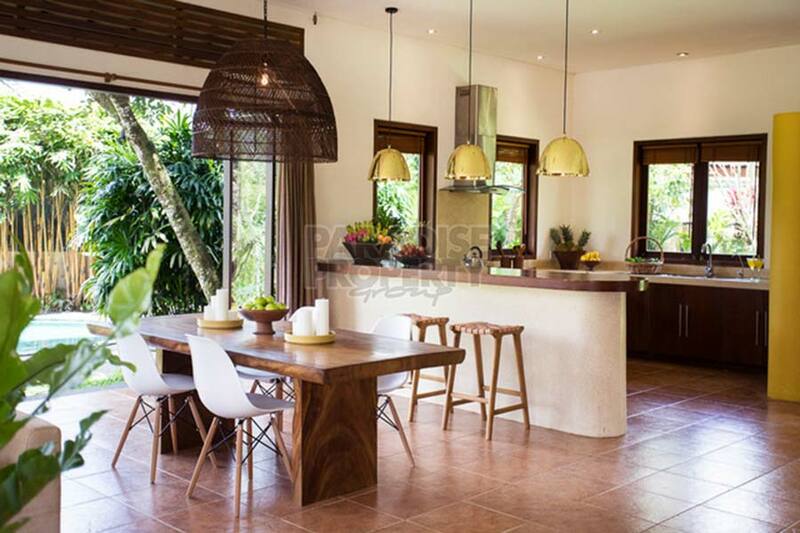 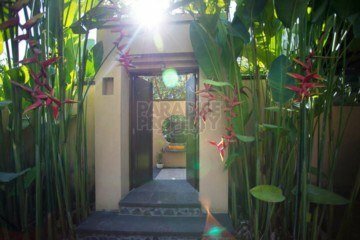 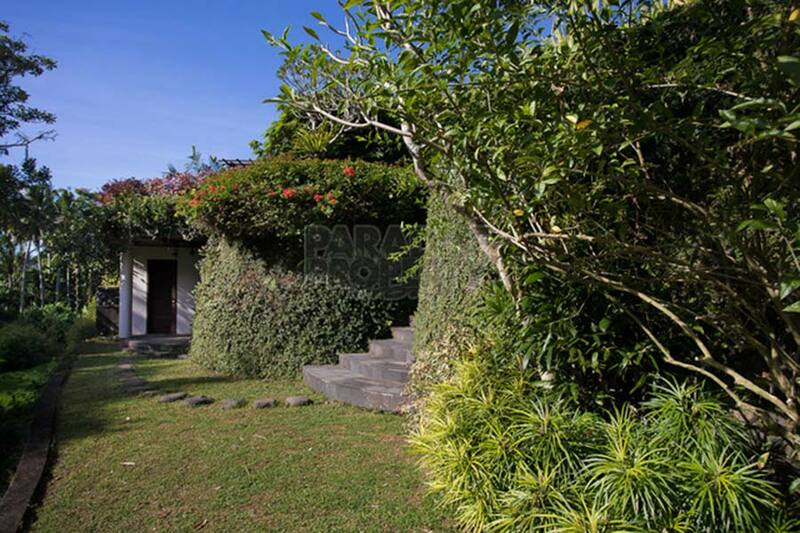 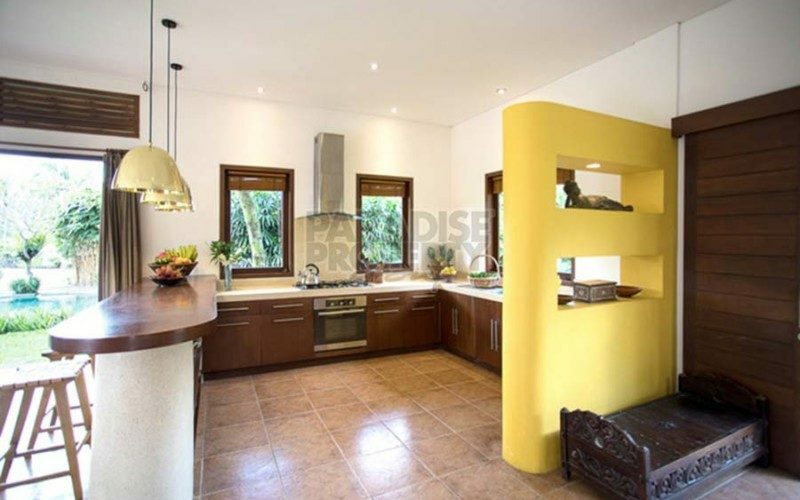 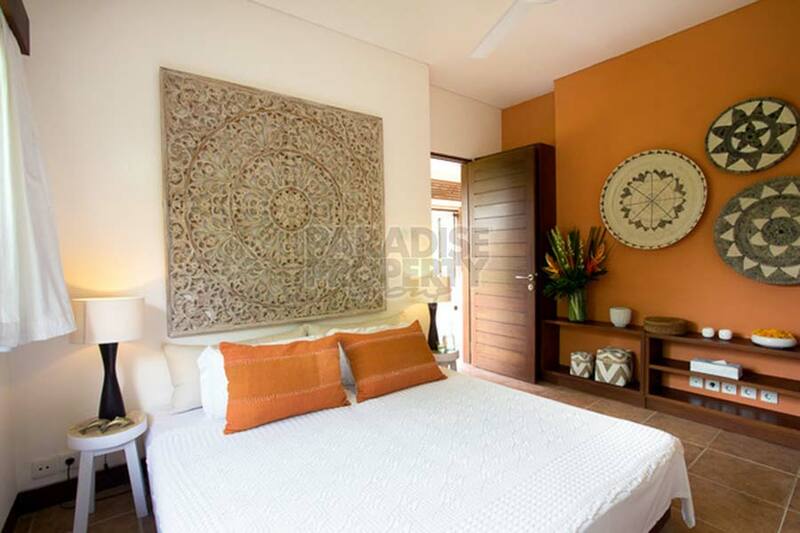 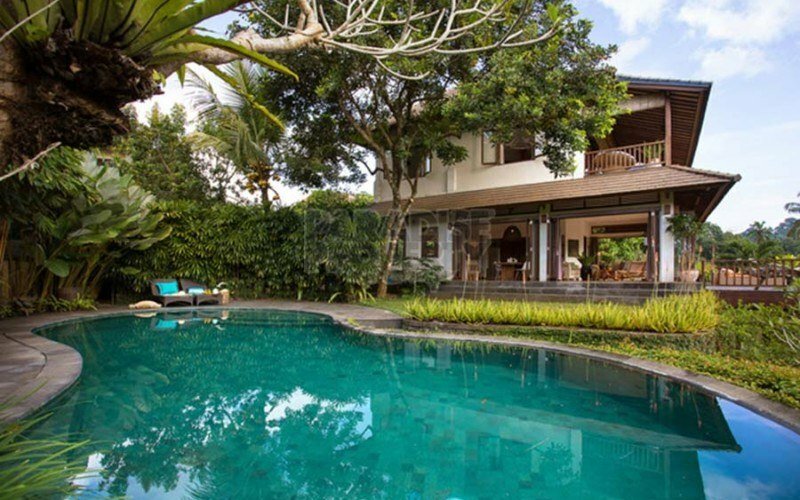 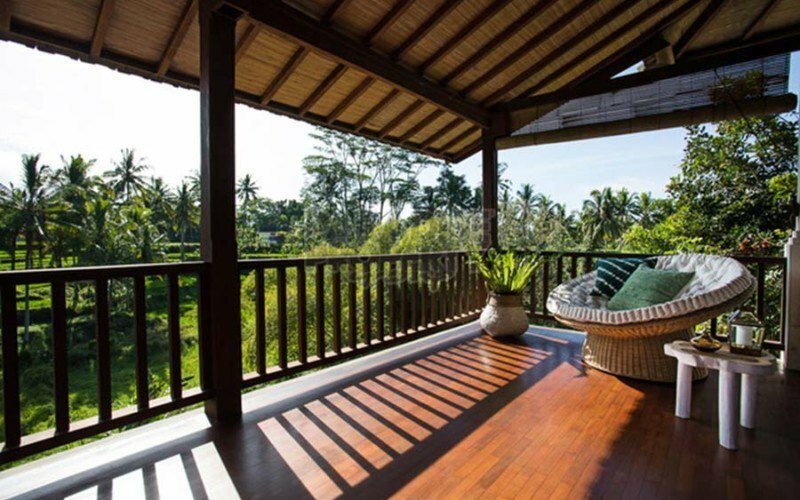 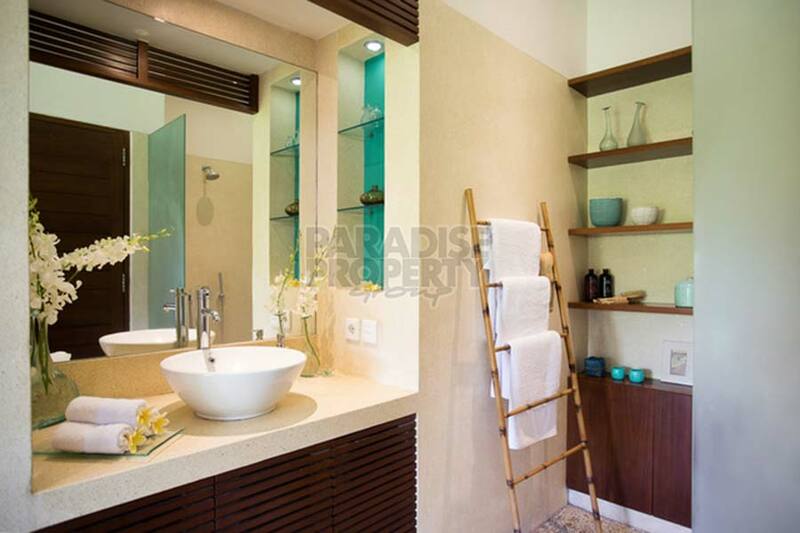 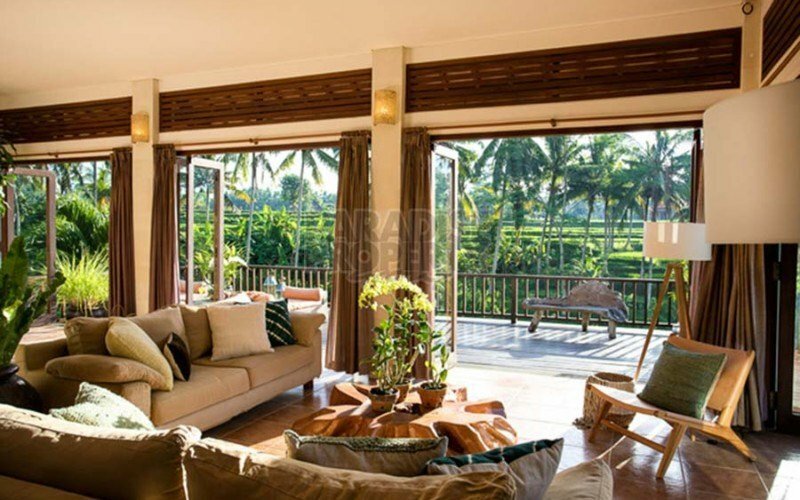 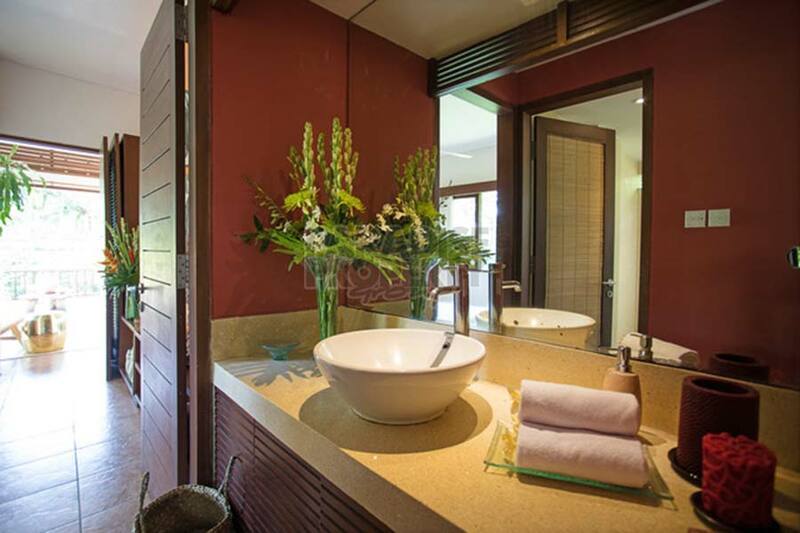 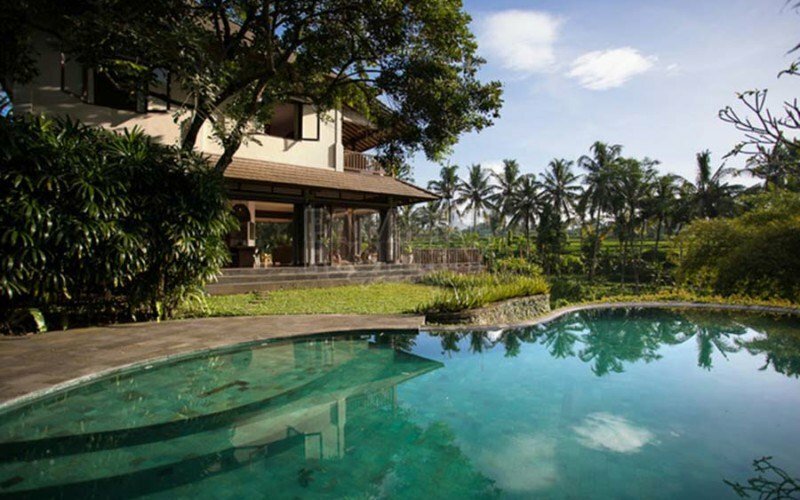 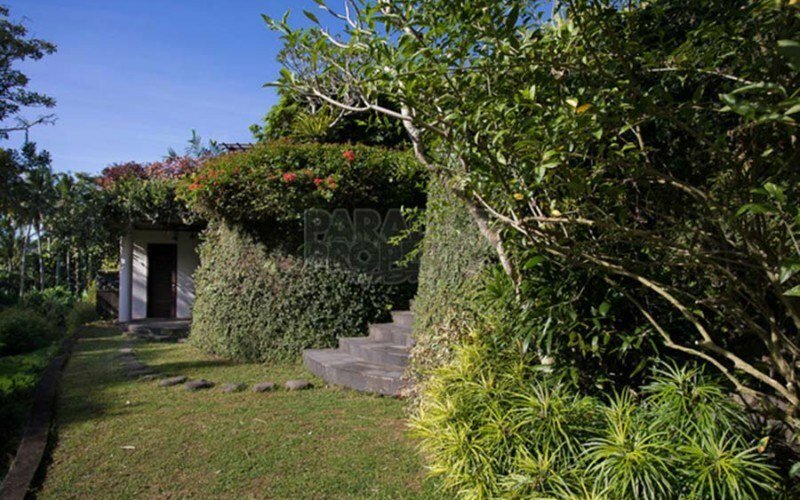 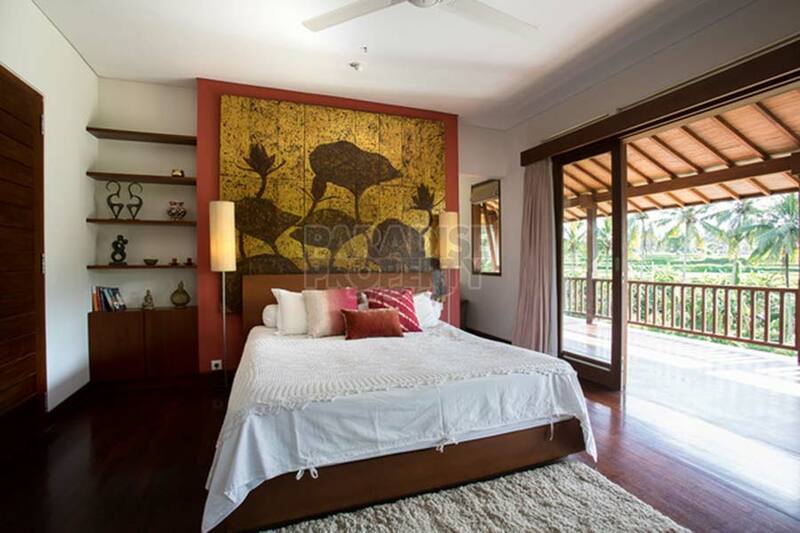 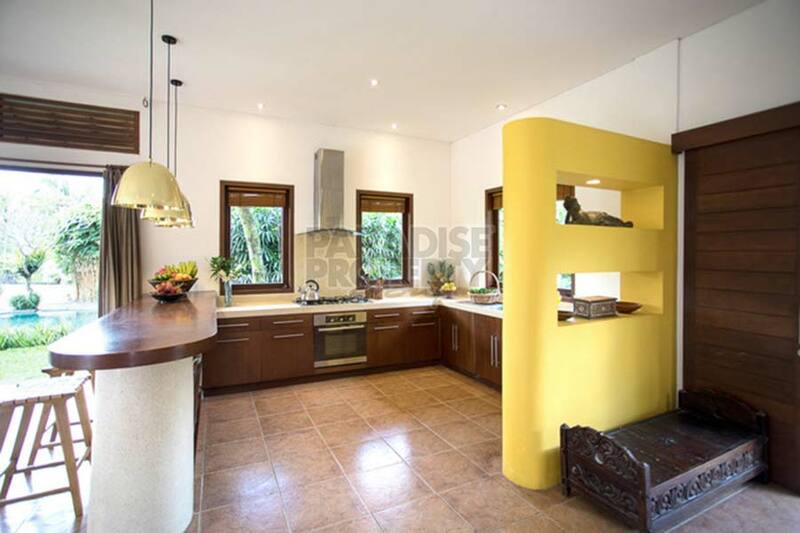 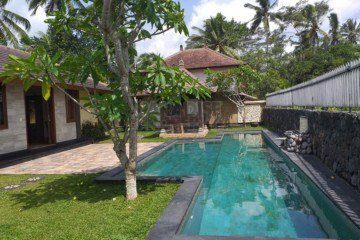 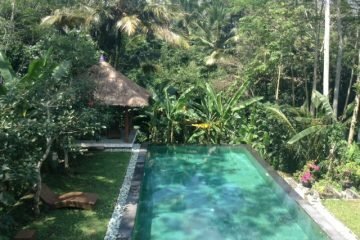 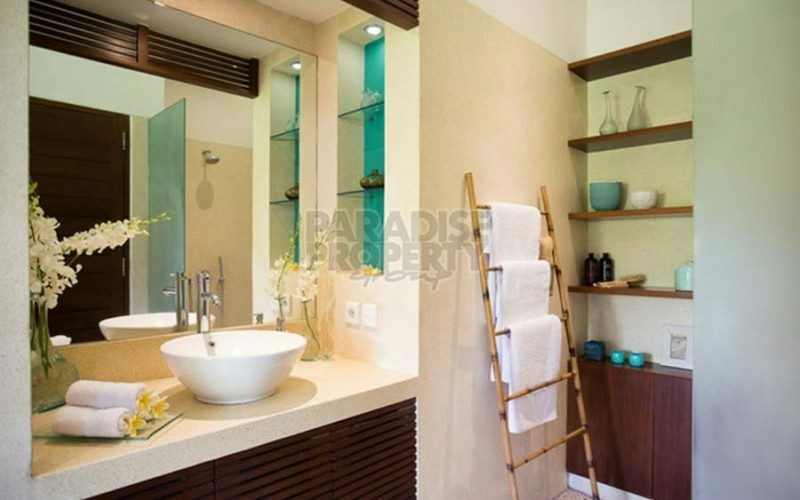 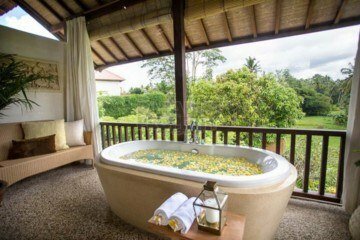 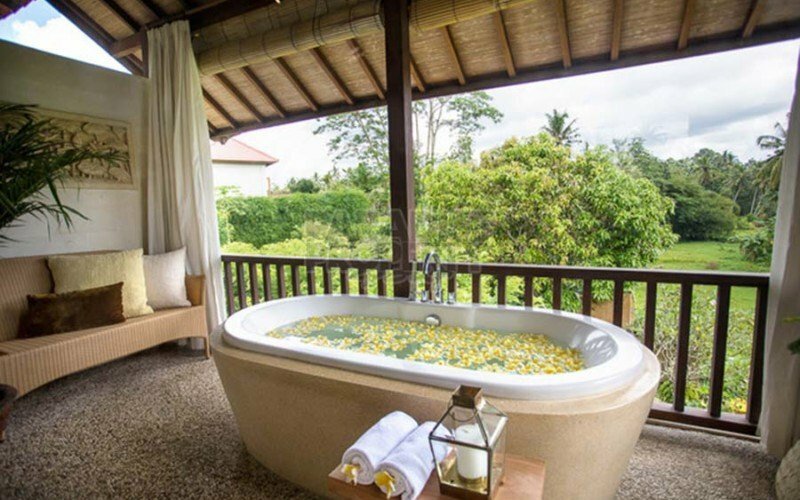 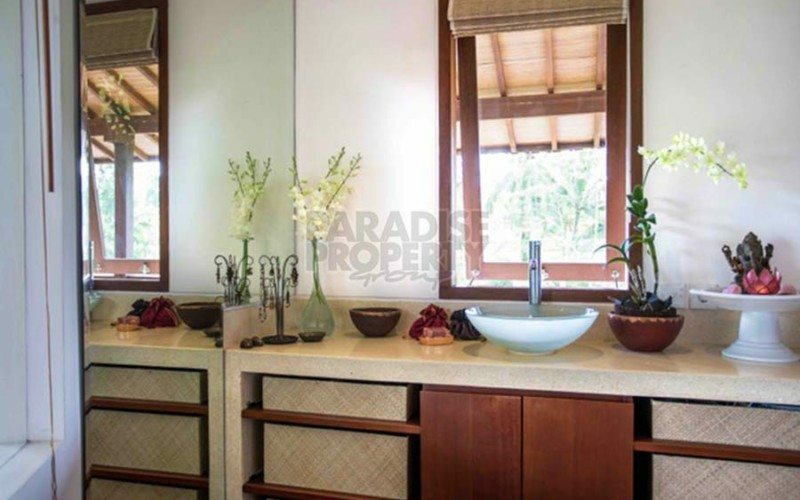 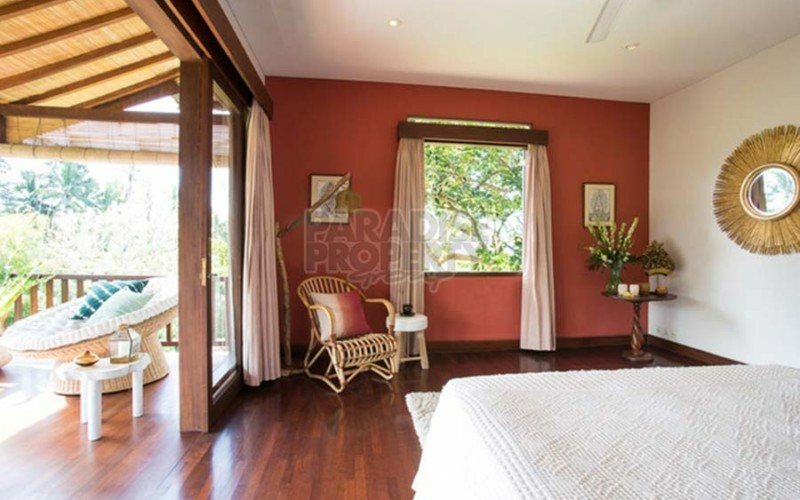 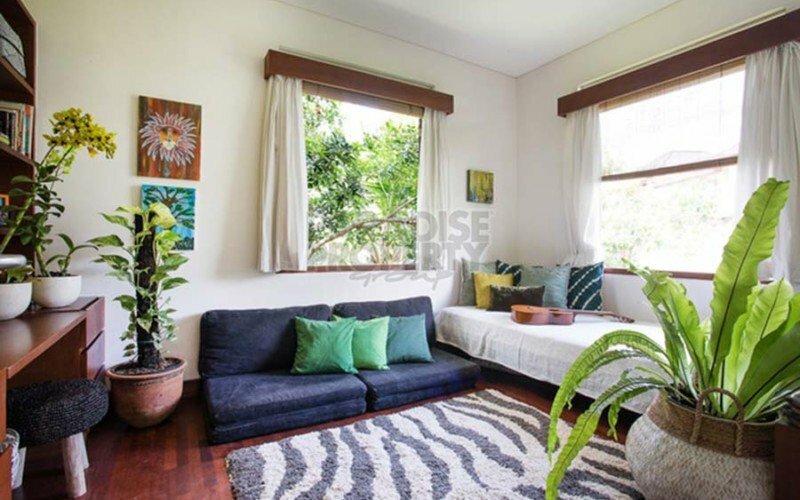 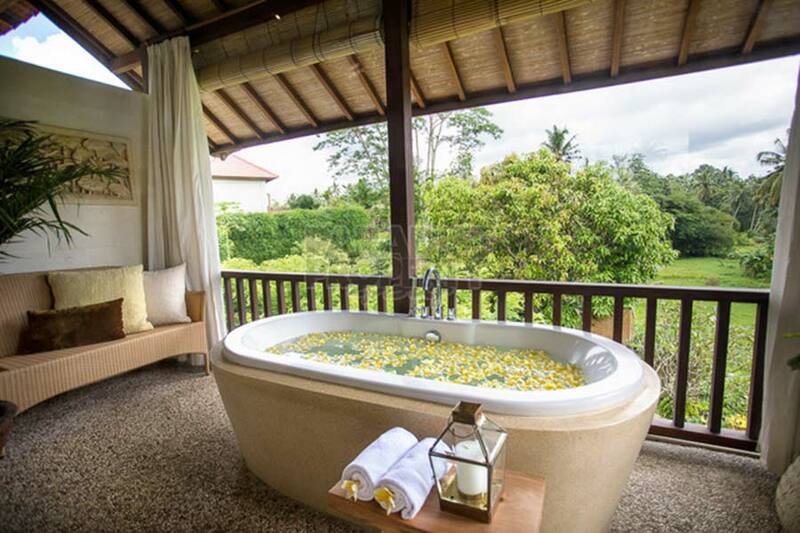 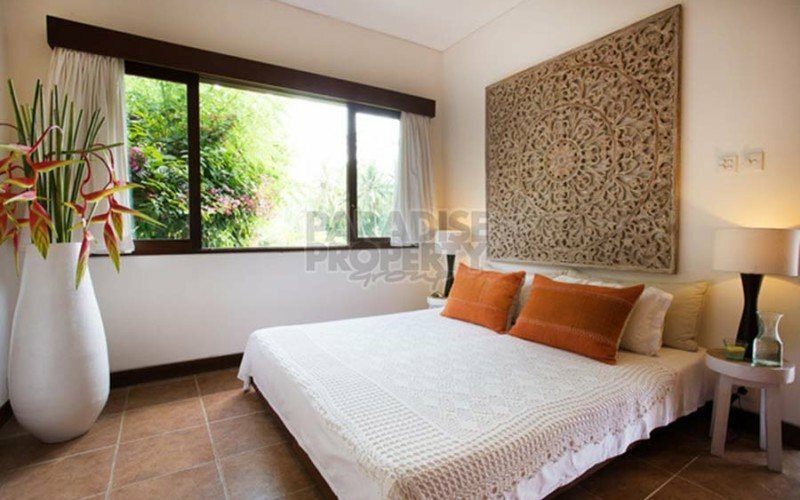 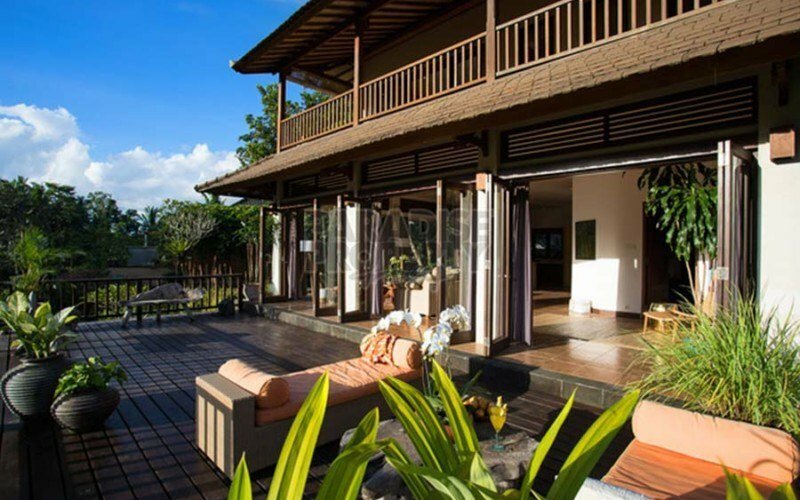 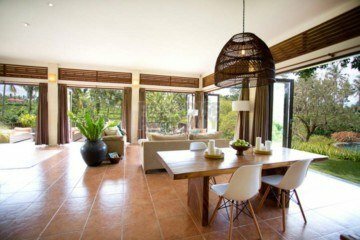 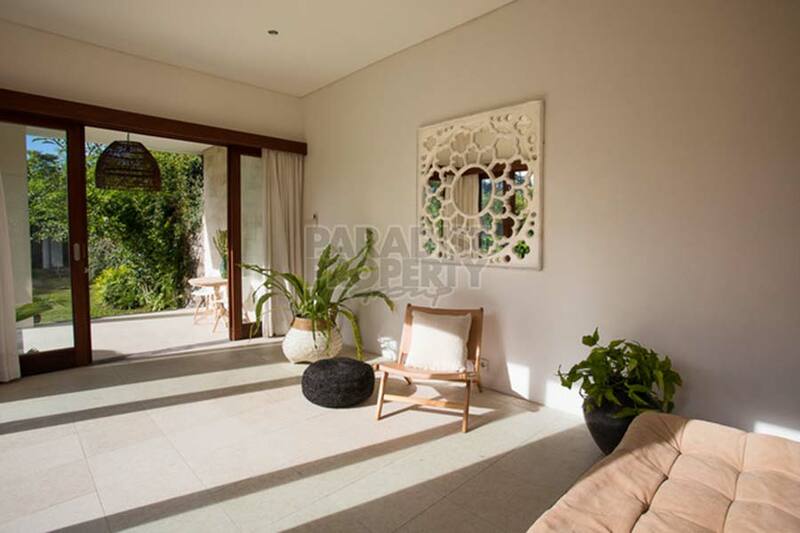 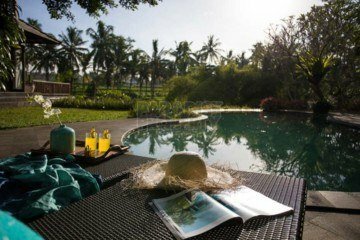 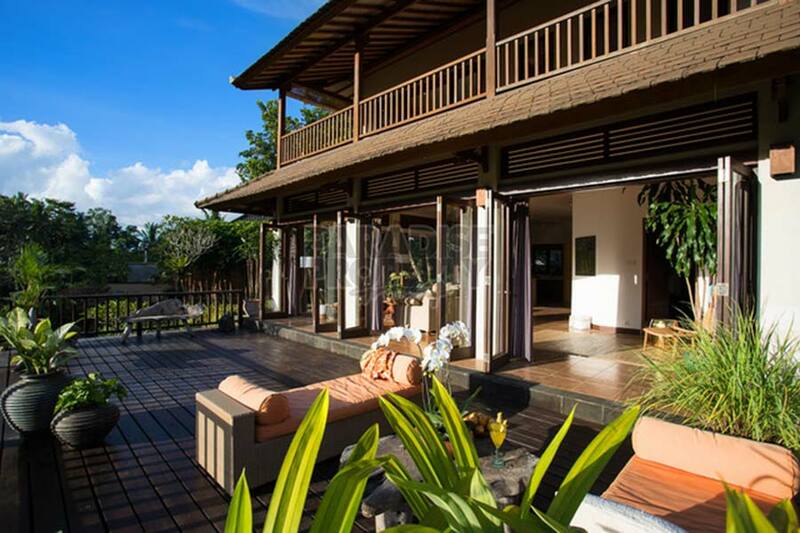 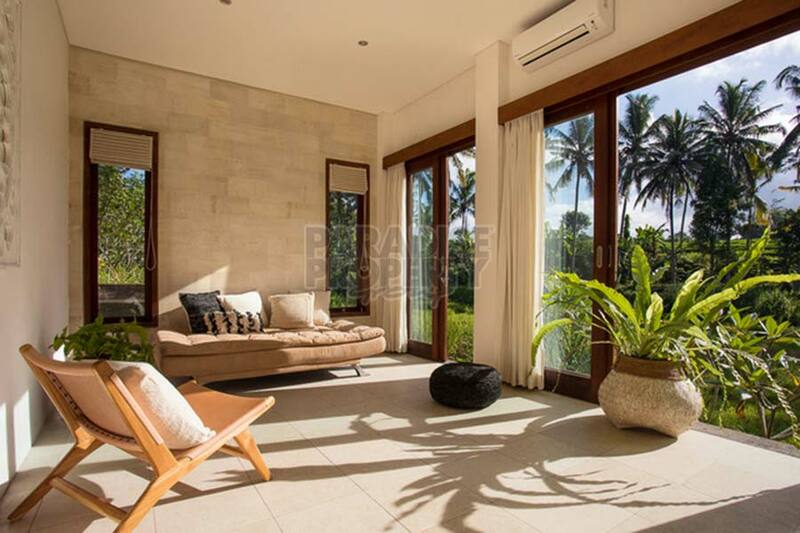 Situated along a stunningly beautiful valley in a quiet traditional village only minutes from central Ubud. The property was designed especially for tropical living comfort by maximizing space, light and the gentle southern breeze. 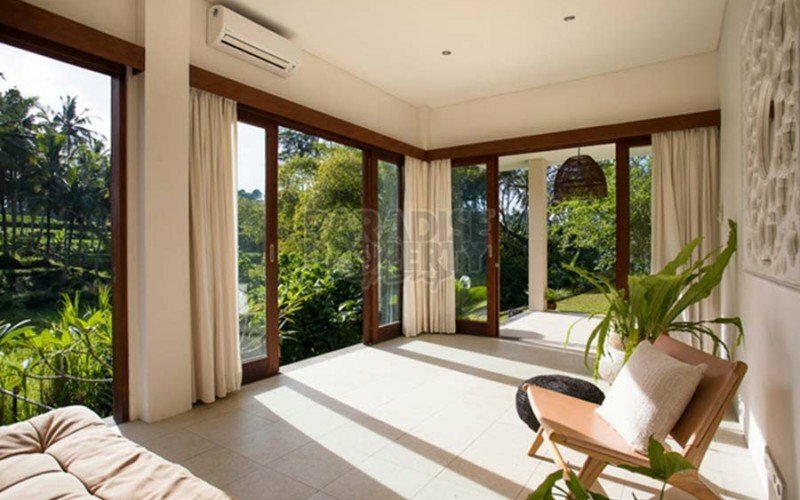 Featuring a spacious open plan living/kitchen space with glass doors that open up fully to breathtaking views, huge deck, garden and fresh water swimming pool.